I love these two pieces so much! 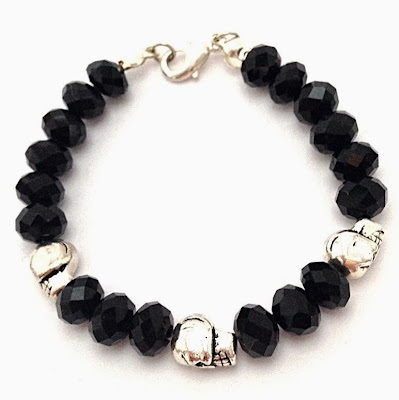 Easy to pair with your outfit and your bracelets, you can wear associated to rock, casual, formal or elegant styles. They are so practical! Thank you! Everything is made in England and all the elements and components are sourced from United Kingdom. Do yo want to get some of these beautiful pieces for free? The winner can get 2 bracelets from LaBellaMorte.com. Can't wait to get one?! Enter the discount code"ANGEL20" to get them now on LaBellaMorte.com! Thnak you for this wonderful giveaway! i love the necklace you wear on the pictue! I love the one with roses. 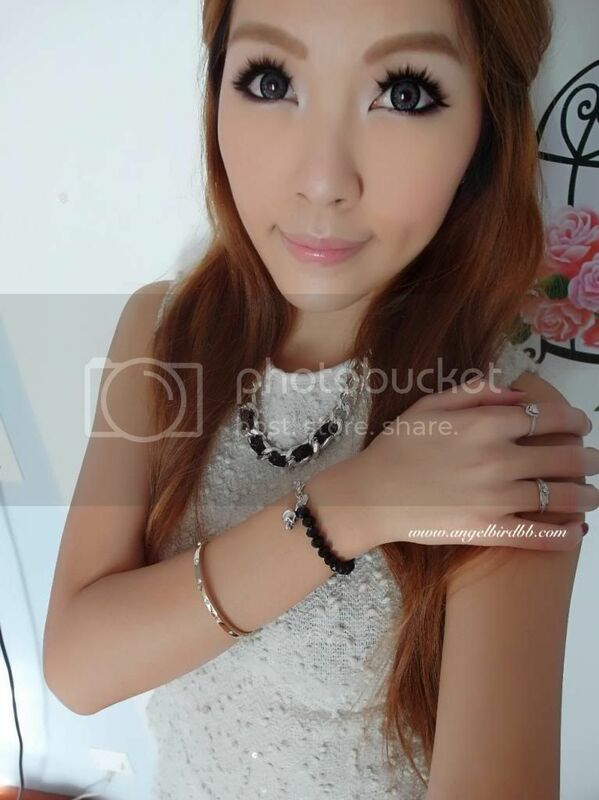 Thank you for your comment on my blog ❤ Love the necklace! Thank you for the comment! This is a gorgeous giveaway, love the bracelets! Nice giveaway- I'm just not lucky with them... :-/ Anyway it's a pleasure and inspiration to look at you, pretty girl! :-) I wished I had this kind of dolly beauty. Thank you for your comment. I'm already following you dear. I'm waiting for you to follow me back. Have a great day. Fabulous!! Waw do you have such a beautiful and well made-up eyes? 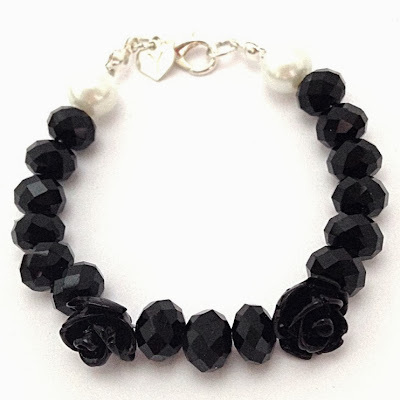 I love the bracelet with the rose! I loved Encounter Darkness necklace. I don't have smartphone so can't regram on instagram, sorry! Jada Hair is a premium hair extension company delivering quality hair and natural hair care products that cater to the unique needs of today's multi-ethnic market.